Available now for pre-order. 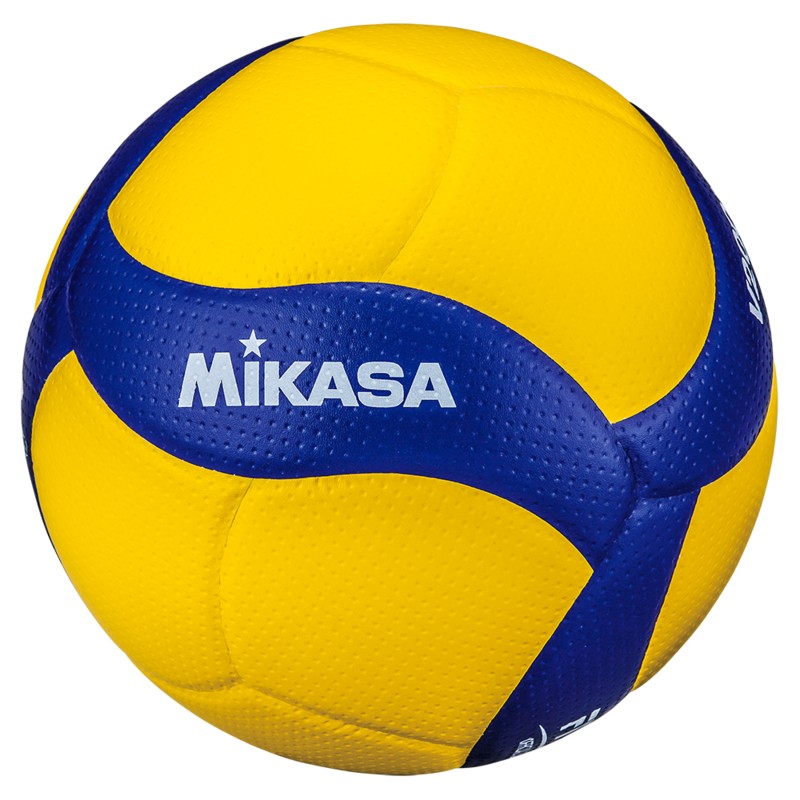 Customers wishing to secure balls in the first Mikasa delivery to Australia are strongly encouraged to get pre-orders lodged asap. Balls will be supplied strictly on a first come first served basis when stock arrives. 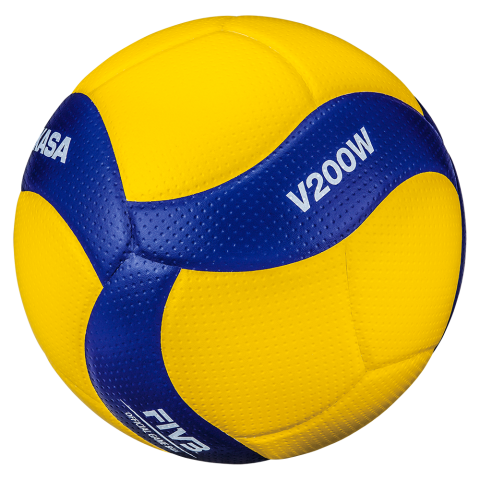 The double-dimpled microfiber surface stabilizes the flight path of the ball and creates additional cushioned ball control, whilst the anti-sweat functionality “Nano Balloon Silica” prevents the surface of the ball from becoming slippery during intense play.